Till fourth quarter of 2018 all our themes used the old Envato API for the automatic updates. Since Envato has started rate-limiting the old API we have to offer an official solution for our themes update. 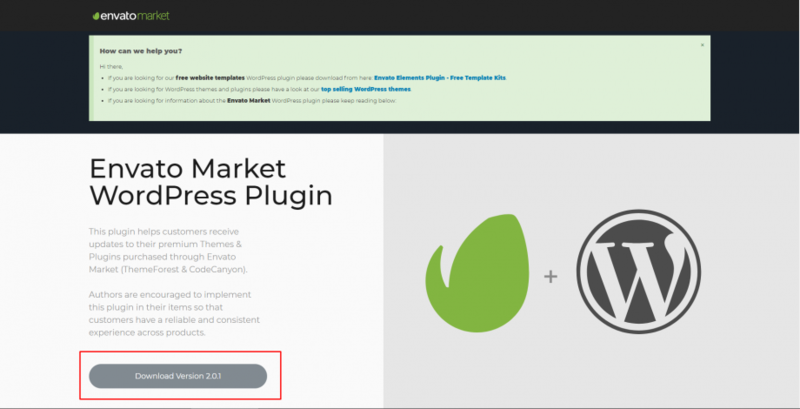 Following the new Envato API and the official solution for updating items purchased on the market we recommend the usage of the Envato Market WordPress Plugin. Ensuring that your Themes are always fully updated as long as your bundled plugins, is vital for security and functionality reasons as well. It is important to note that current Update Process (Theme Options > Theme Update) will be soon deprecated in favour of the new Envato Market API for all of our themes. 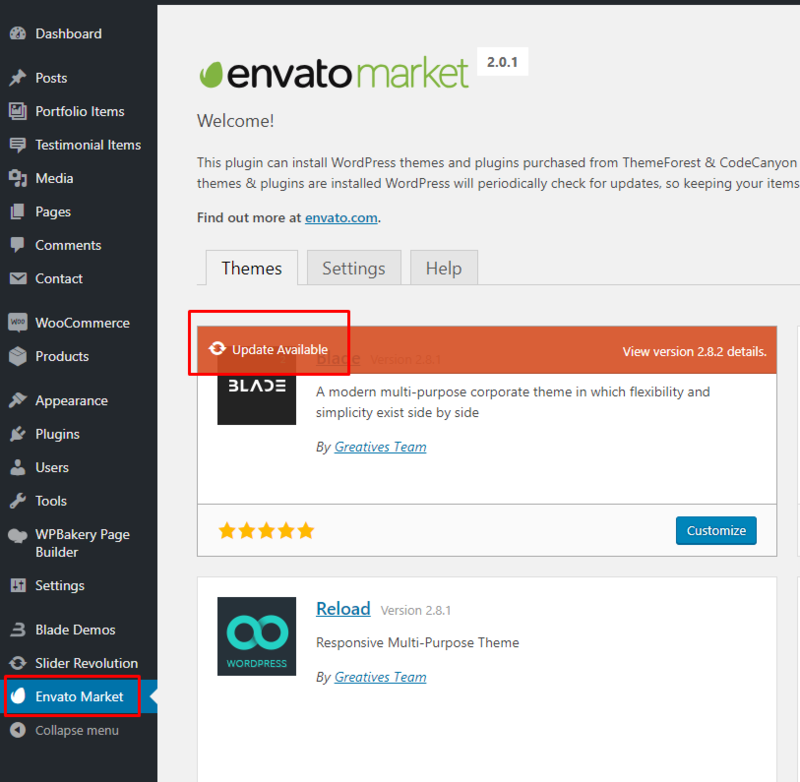 If your current installed theme version is quite old, you must download the mentioned plugin via the link found at the official Envato Market WordPress Plugin. Otherwise, install and activate it as it comes bundled with any of our themes. 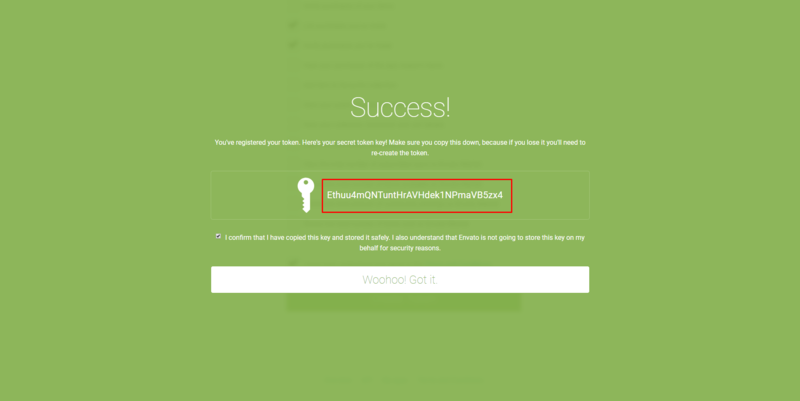 Then, select the relevant tab to create it and copy/paste your personal token to a secure location since Envato does not store them. Finally, set your personal token under the Settings of the Envato plugin, Save Changes and you are set. When you finish procedure each time you will go under the Envato Market tab you will see a message about an available update and with a few clicks you will be able to make your updates. 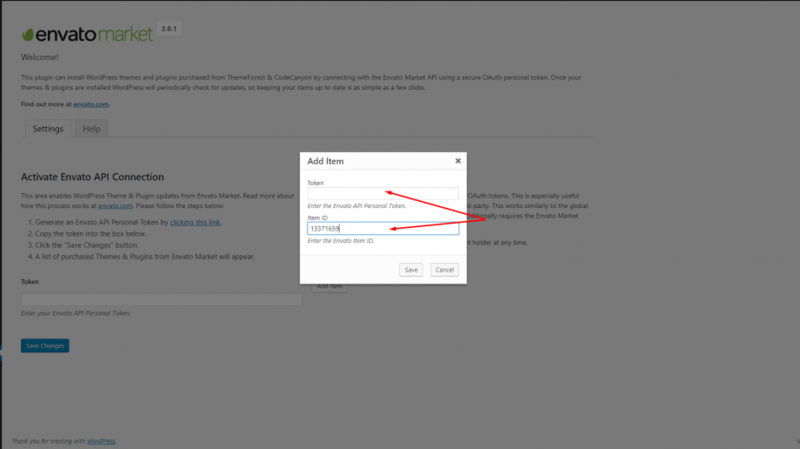 In addition, even if you have not installed your purchased Themes, you will have the ability to do so directly from the very same screen with one click. In case you are a developer/web designer and you want to update easily your client’s installation but at the same time restricting access to your own/other purchases, you could use the single item token option instead. 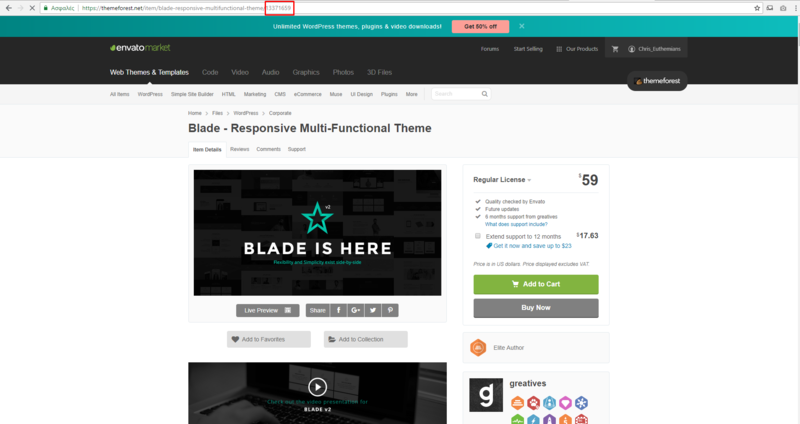 Having already generated an Envato personal token, you should click on the Add Item tab and use your token along with the specific numerical ID found at the related url of the product item. In that way update messages will appear only related to your preferred item. We have created this knowledge base in order to provide detailed instructions on how to setup our themes. If you still meet problems don't hesitate to use our Support Forum to open a ticket.